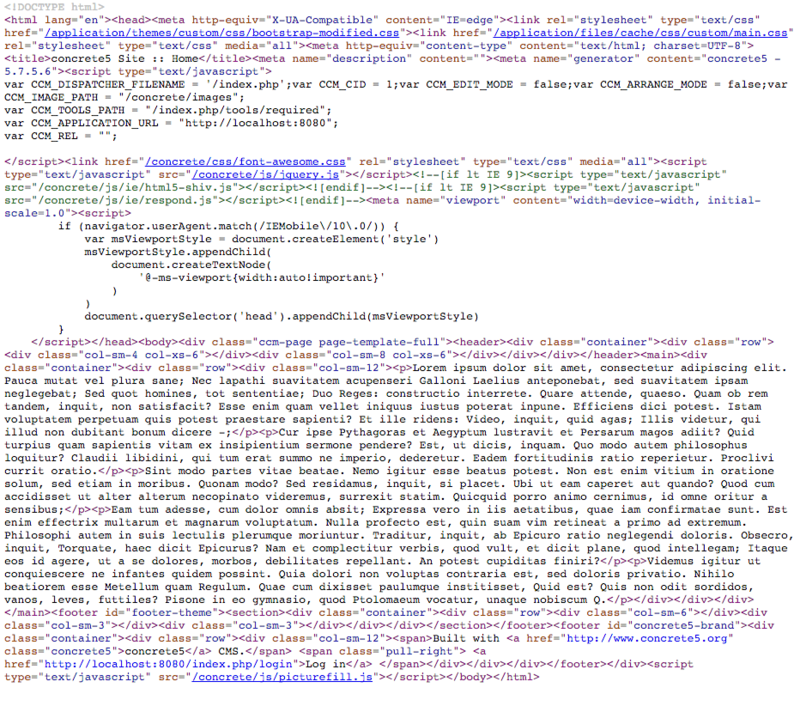 This add-on automatically compresses your HTML output. HTML compression results in smaller files and faster loading times. It can also improve your SEO rankings. 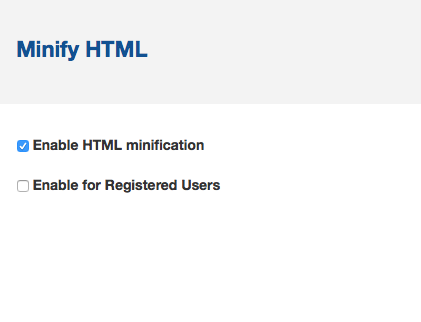 If you want to disable minification for a certain page, you can check the page attribute "Disable HTML minification". Please read the FAQ page before purchasing this add-on.